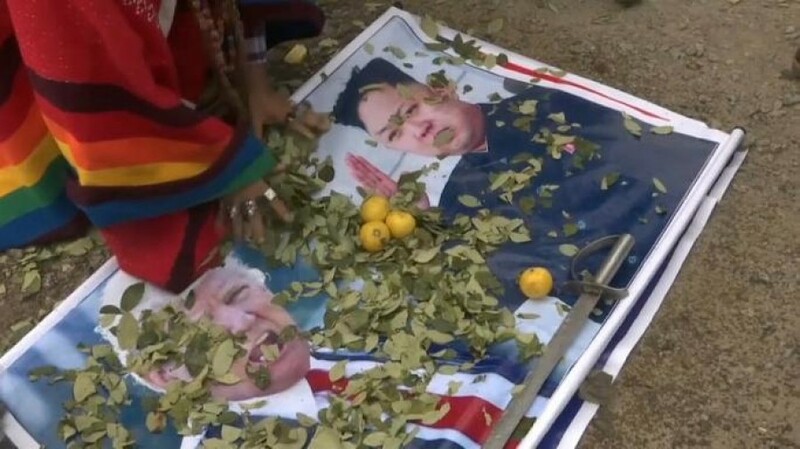 Peruvian shamans have held a ritual to call on world leaders to try to achieve peace and democracy. 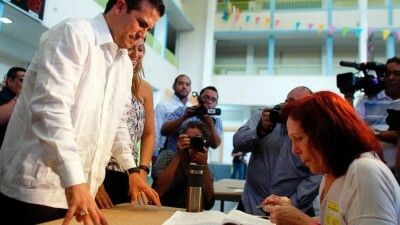 People in the US territory of Puerto Rico have overwhelmingly backed a referendum to become the 51st state of the US. 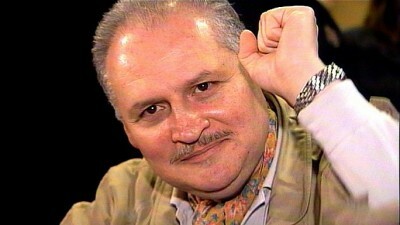 The international terrorist known as Carlos the Jackal has been given a life sentence for the 1974 grenade attack on a Paris shopping arcade. 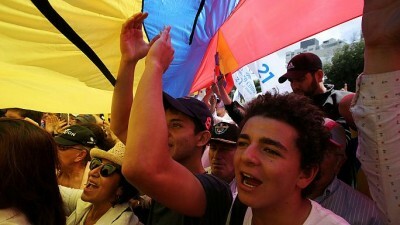 There have been protests in Ecuador after vote counting in the country’s presidential election dragged into a third day. 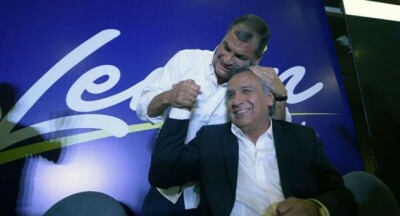 Leftist Lenin Moreno took the lead in Ecuador’s presidential election, but “perhaps not enough to win outright”. 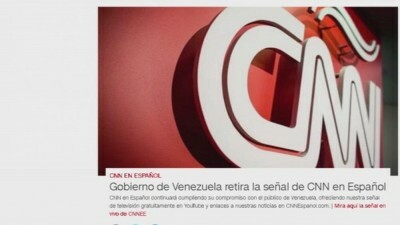 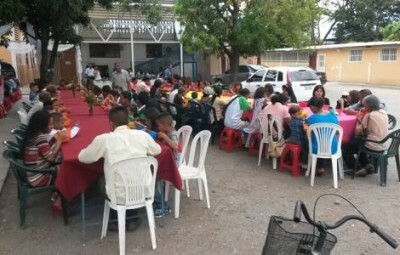 Caracas (Venezuela) - Venezuela has taken CNN in Spanish off its airways accusing the US based news channel of distorting the truth. 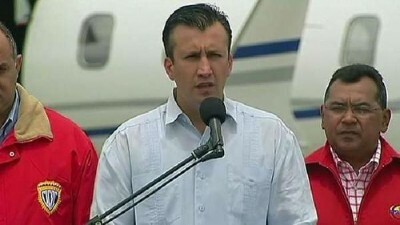 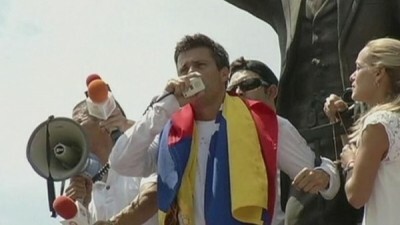 Caracas (Venezuela) - Venezuela’s Vice President Tereck El Aissami has reacted angrily to being blacklisted by the US and the imposition of financial sanctions against him after Washington accused him of being a drug trafficker.